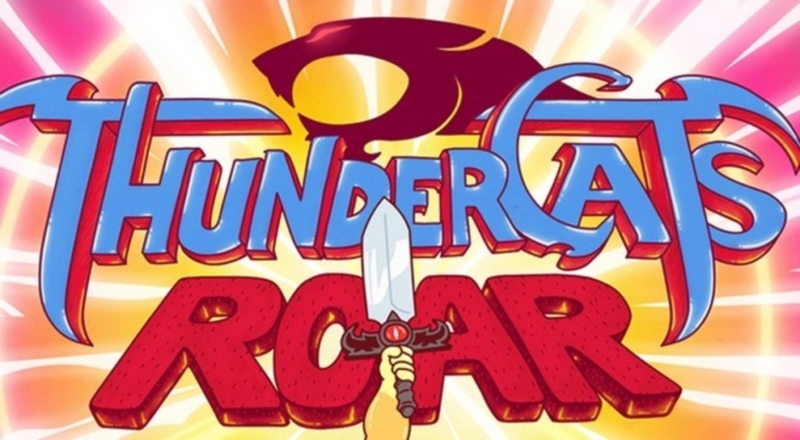 Sadly the ThunderCats fandom has lost another icon; Emily Sue ‘Lee’ Dannacher passed away Sunday, March 4, 2018 at Parkview Regional Medical Center in Fort Wayne. 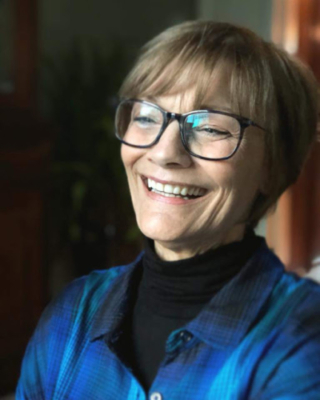 She was 68 years old. 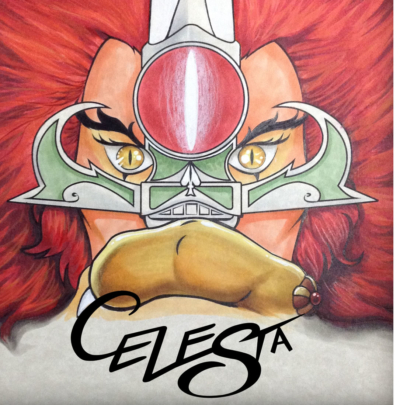 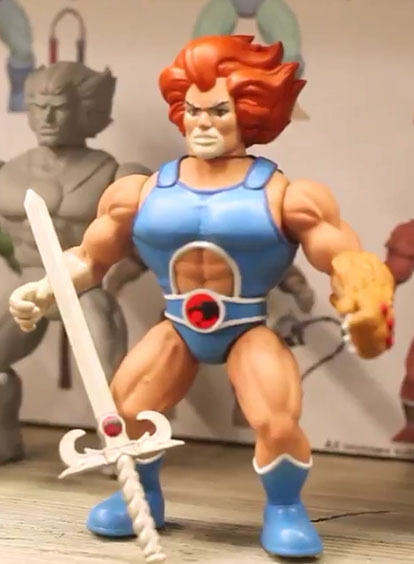 Funko Reveals New ThunderCats Figures! 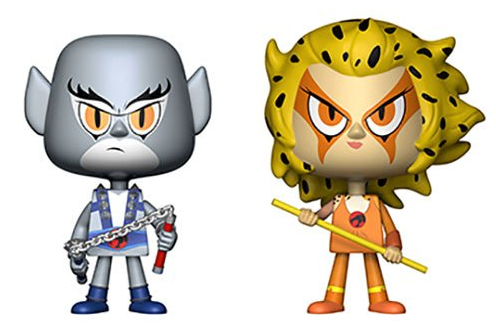 Funko is continuing the Savage World line; populair characters of different properties, designed like Mattel’s classic Masters Of The Universe line. 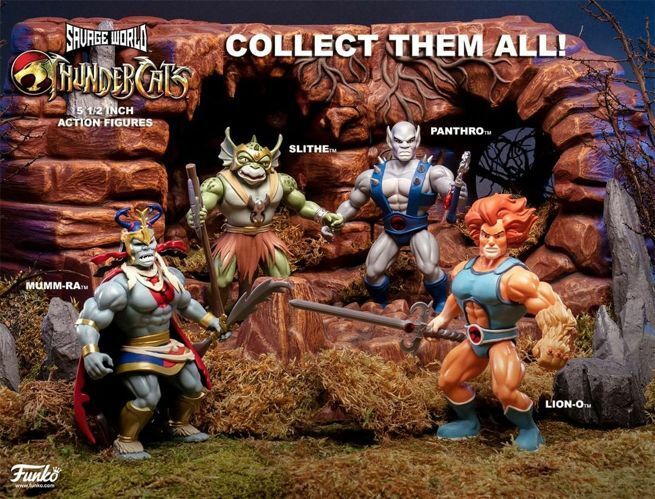 Amongst the figures revealed at NY Toy Fair, our favorite feline heroes! 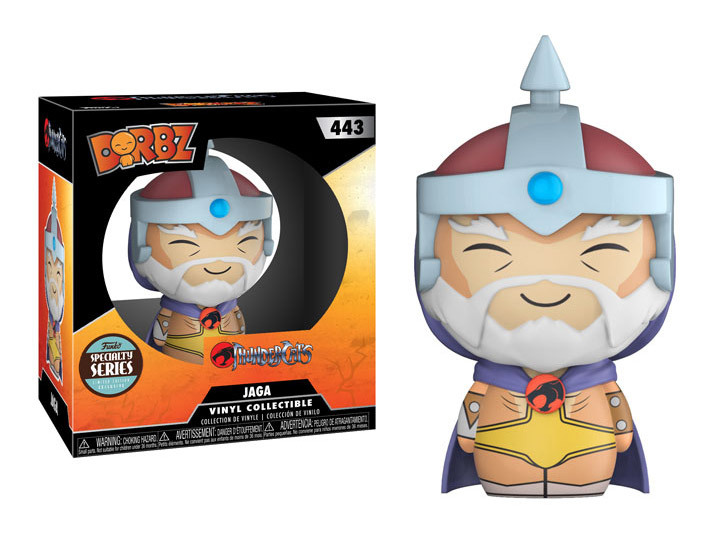 NEW FUNKO DORBZ JAGA UP FOR PRE-ORDER!